If you are interested in exploring this option, please contact accounts@maverickvolleyball.cato discuss a payment schedule that meets your needs. It is important that your team treasurer is informed of this new schedule. · Provides $500 per athlete involved in a competitive program and a maximum of $1000 for an athlete involved in a high performance program. This subsidy will be directed to athletes in need of financial assistance. · The funds are paid directly to the Maverick Club. The Club will redirect the funds to the team’s budget to offset the athlete’s fees. · Complete the Application Form in either Word or PDF format and send it electronically to benfund@maverickvolleyball.ca before October 31st. This is a confidential process. · If you have any questions, feel free to us at benfund@maverickvolleyball.ca. · Provides a maximum amount of $250/athlete for families in need of financial support. · Applications are accepted from January 15 – November 1. 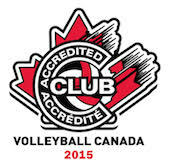 · If a confirmation letter is required to verify an athlete’s registration in a Maverick Volleyball program, please contact benfund@maverickvolleyball.ca. · If a subsidy is granted to an athlete, the funds are paid directly to the Maverick Club. The Club will redirect the funds to the team’s budget to offset the athlete’s fees. · Complete the application form available from the Jumpstart website. · Provides a maximum amount of $350/athlete for families in need of financial support. · Complete the Application form available from the KidSport Ontario website. · Provides funding for children who come from a total combined household income of $45,000 or less to enroll in sport and recreational activities. The parents’ tax assessment is required from the previous year. · Once that child is funded they must go out in the community and volunteer to “pay it forward” to their community. · Complete the Application form available from the Their Opportunity website. · With a priority on children's health and fitness, the Kiwanis Club of Ottawa provides funding to support families in need of financial support for summer camps. · Applications are accepted on an ongoing basis – by email request. · Send an email or a letter stating your family financial situation, income and expenses, and how much you need for the program. · Rather than a salary being paid directly to the athlete, it is redirected to the team budget of the athlete. · Players can count unpaid hours for volunteer hour requirements. CTV, TSN 1200 and Myers draw $1000 a week to teams that submit the best 60-second video. A team build and a fundraiser all in one! Visit Myers Auto Group Team of the Week for more information. Teams may choose to host their own tournament – either an independent tournament or an OVA tournament. This is a great opportunity to fundraise as well as do some team bonding! There are options to do 50/50 tickets, silent auctions, draws and/or offer a canteen during the tournament. To inquire about hosting an OVA tournament, contact Sally Spack at sally.spack@maverickvolleyball.ca to inquire about OVA tournament opportunities or to rent gym space for any other type of volleyball tournament. Teams may acquire team sponsors to have funds directed to their team budget. A formal letter on Maverick’s letterhead should be provided to the sponsor. Logos/signage may be required based on the sponsor benefits as agreed with a potential sponsor. 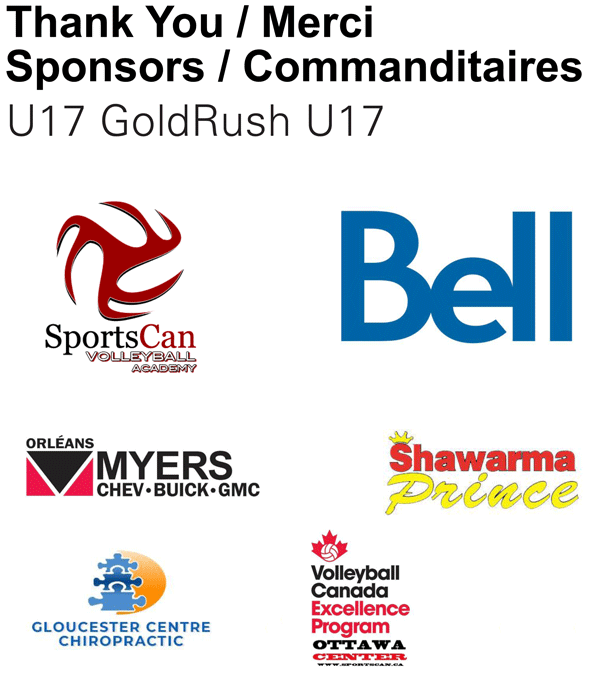 Please contact sponsorship@maverickvolleyball.ca to discuss options and to provide a template letter.